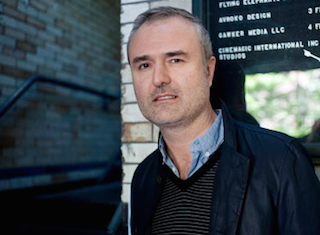 Gawker founder Nick Denton has succumbed to an unfortunate truth: He will have to file for bankruptcy in order to stop Terry “Hulk Hogan” Bollea from seizing his assets. As you likely know, Denton was referring to PayPal founder Peter Thiel, who bankrolled Bollea’s lawsuit against Gawker in a twisted, movie villain-like plot for revenge. In his bankruptcy filing, Denton listed $10 million to $50 million in assets, along with $100 million to $500 million in debts.